Simplicity and clean lines: this is what makes the Nox free-standing ashtray special. Ultra-modern and with an eye-catching design, the Nox free-standing ashtray is the perfect accessory to modernize your home with good taste, giving the room a new allure. The container is made in stainless steel, a material resistant to high temperatures, corrosion and wear, and it features a modern and trendy style, the result of the creativity and artistic mastery of designer Raul Barbieri. 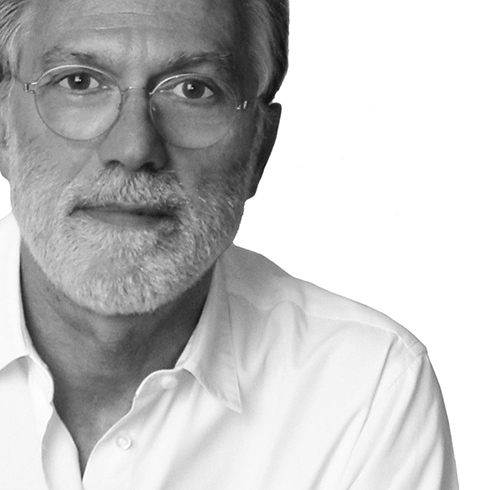 This renowned professional expresses his art with functional and aesthetically-pleasing accessories, able to decorate every corner of the home or office with elegance and originality. Simple and stylish, the accessory is made up of a rounded structure, with no junctions, which are often anti-aesthetic and a special invisible welding, while the shiny satin finish makes the piece literally shimmer and thus perfect for environments that need a little more allure. 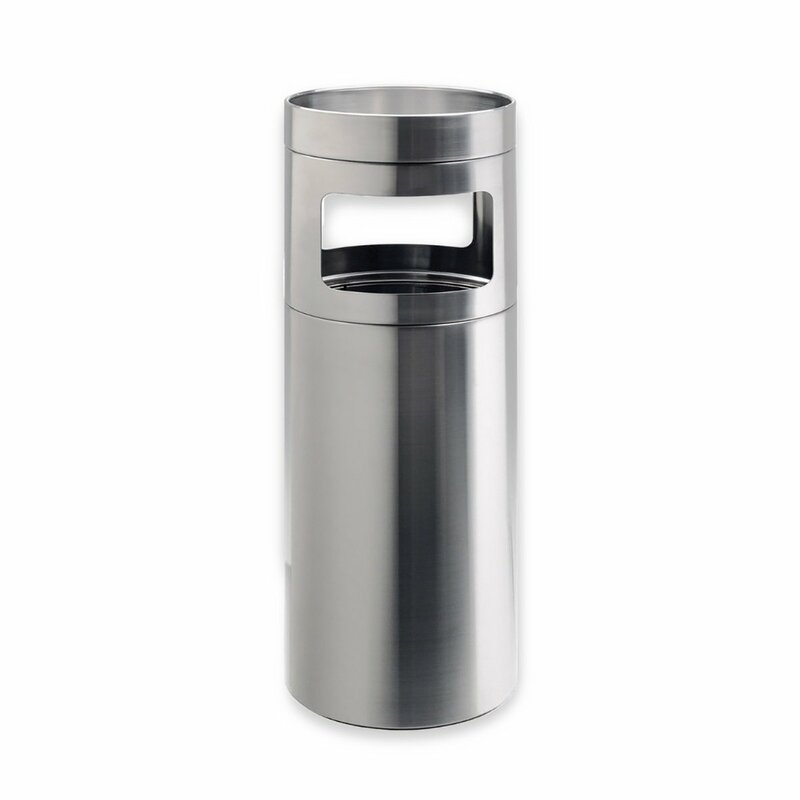 Extremely useful as it allows you not only to snuff and throw out cigarette butts but also small pieces of scrap paper, the Nox free-standing ashtray is wonderful when placed in a high-tech space furnished with metal pieces: it will then become the real protagonist of a study or business area just as of a bar, restaurant or hotel. 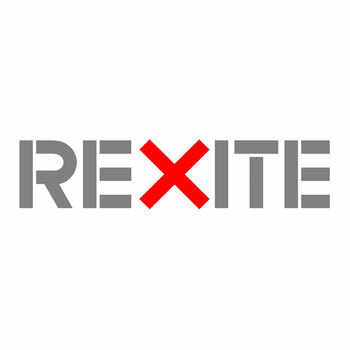 Active since 1968 in the field of design, Rexite is a brand of strong identity Made in Italy, which has won prestigious awards in the years, including numerous Compasso d'Oro, and collaborations with designers of the likes of Mari and Munari. Rexite's furniture products have always been distinguished by their perfect balance between functionality and irony, curiosity and innovation.